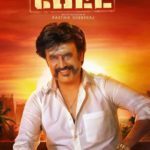 Rajinikanth completed the shooting of his new movie ‘Petta‘ produced by Sun Pictures and directed by Karthik Subbaraj in which he shares screen with an ensemble cast that includes Trisha, Simran, Sasikumar, Nawazuddin Siddiqui, Bobby Simha, Guru Somasundaram and Vijay Sethupathi. 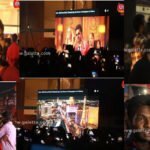 Rajinikanth returned from the ‘Petta’ location in Uttar Pradesh and landed in Chennai airport this morning where the waiting press persons hounded him with questions. 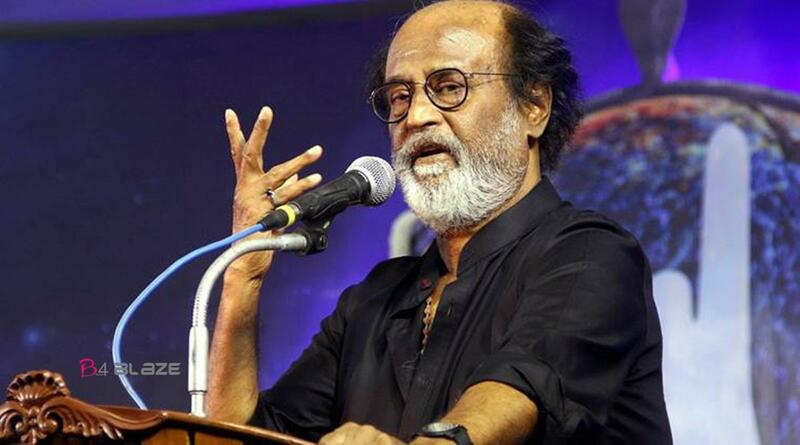 Regarding the rumour about starting a political party on his birthday Rajini said that it is untrue though the ground work is 90 percent complete.On the burning issue of Me Too in which Vairamuthu has been accused of sexual misconduct by singer Chinmayi and others, Rajini stated that women should be very cautious not to misuse the Me Too movement. Regarding the Sabarimala issue of allowing women inside, the Thalaivar is of opinion that tradition and culture should not be tampered. 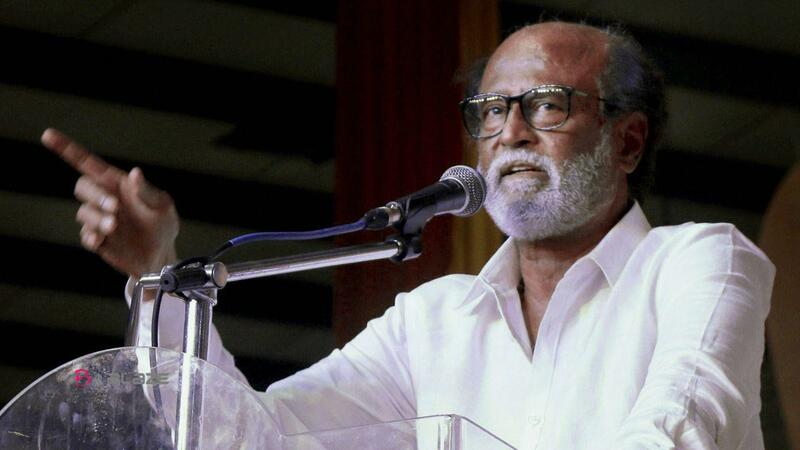 However Rajini also asserted that he respects the Supreme Court order allowing women of all ages into the temple.